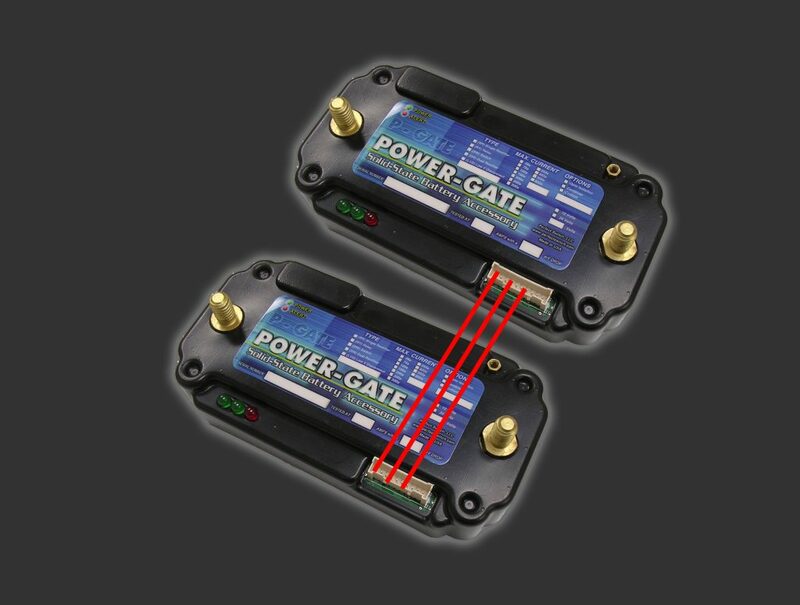 POWER-GATE programmable OR’ing diodes are designed to selectively OR one of two sources to a load. 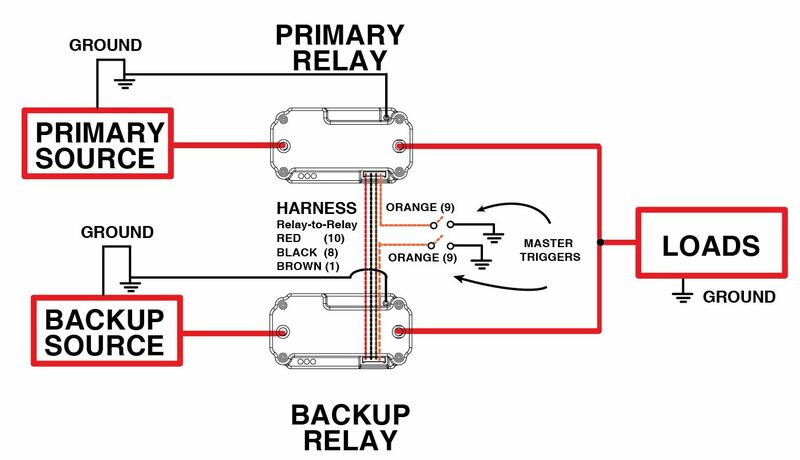 This configuration can be programmed to automatically conduct current from a pre-defined Master source to the load. When the primary source drops to a pre-defined low voltage threshold (or alternate metric), the device will “flip,” and current from the secondary Slave source will drive the load. The customer’s application and performance requirements dictate how the devices will be programmed. This setup is highly customizable so please contact us so we may assist in configuring devices for your application. POWER-GATE programmable OR’ing diodes provide high performance and reliable switching without the conductive losses and leakage typical to Schottky rectifiers. Programmable OR’ing diodes are constructed based on our internationally patented large MOSFET array technology.